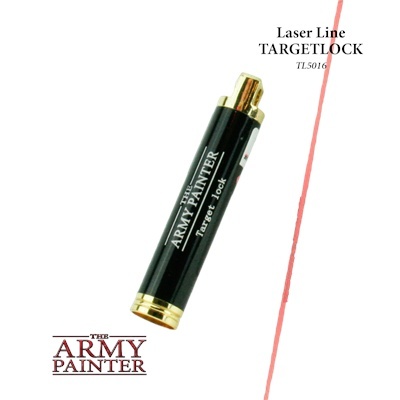 The TARGETLOCK Laser line is a fantastic aid for all types of wargaming. No more seeing around corners or avoiding difficult terrain in a charge. The Target Lock has multiple uses and will put an end to many discussions around the gaming table. 3 x batteries included!